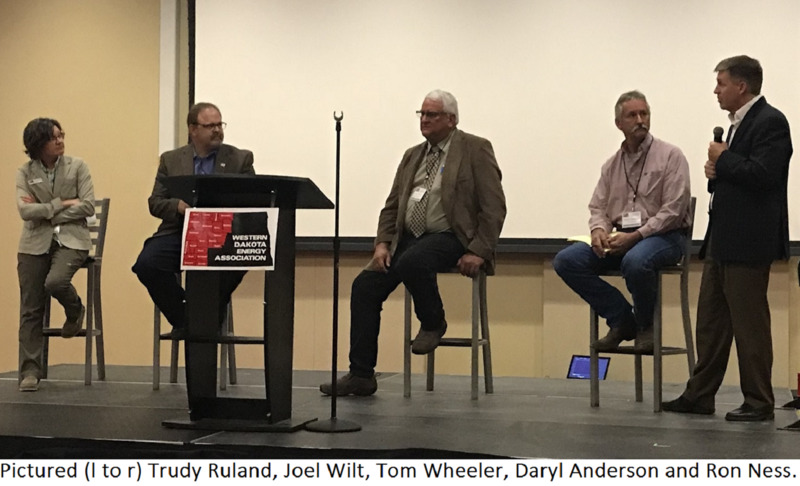 Finding ways to maintain solid transportation infrastructure to handle heavy truck traffic in western North Dakota counties was the focus of a panel discussion at this week’s annual meeting of the Western Dakota Energy Association. 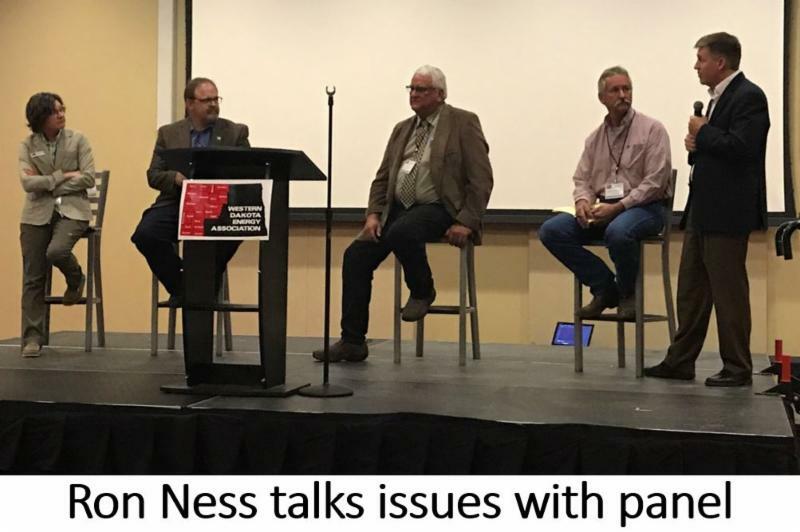 Ron Ness, president of the ND Petroleum Council, moderated the discussion that included Mountrail County Commissioner Trudy Ruland, NDDOT’s Williston District Engineer Joel Wilt, Northwest Township representative Tom Wheeler and the owner of Ham’s Well Service, Daryl Anderson. Commissioner Ruland said policy makers need to understand it’s difficult to maintain roads given the volume of traffic in the oil patch. She said funds received from overweight truck permits and oil tax revenue don't match the costs to build and maintain roads, many of which are now gravel but carry enough trucks that they should be paved. Ness suggested there was a role for the industry to better communicate drilling plans to county and township officials to help coordinate road construction plans with the industry’s future traffic movements. The panel also discussed concerns during frost law season when traffic is diverted from state highways to local roads; the benefits of permit system automation that allow the industry to move more efficiently, and the need to consider ways to reduce the cost of oversize truck permits for companies that work to maintain the viability of marginal oil wells around the Bakken perimeter. Click here for a story about truck permit issues from KX News reporter Jim Olson. If the “Operation Prairie Dog” funding package is approved by the 2019 North Dakota Legislature, the needs of cities and counties in western North Dakota should be adequately addressed. But coming up with adequate school funding, particularly among rapidly-growing districts that need to add classroom space, will be a major topic of discussion next year. The legislature studied education funding over the interim, and although the committee met seven times, it did not recommend any legislation to resolve funding challenges. 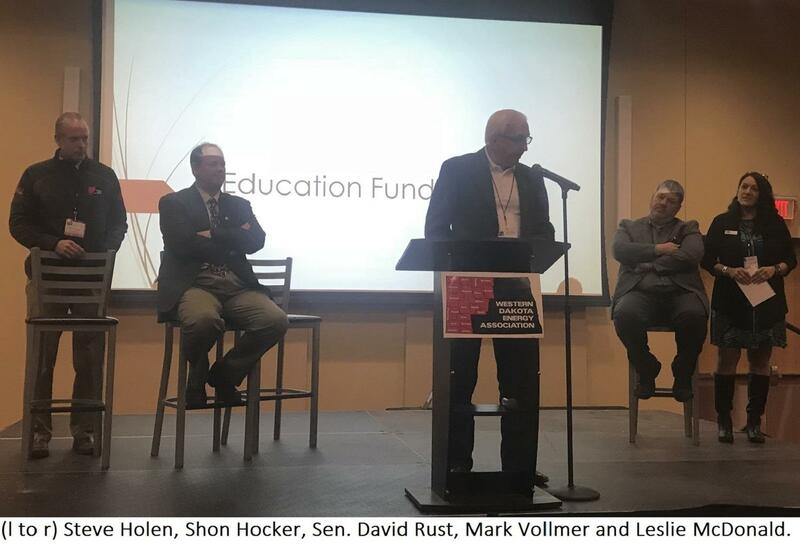 A few of the possible solutions were discussed by a panel of school administrators at this week’s annual meeting of the Western Dakota Energy Association. Outgoing WDEA board member Steve Holen, the superintendent of the McKenzie County School District, said it’s essential that building needs are addressed because schools play an integral role in meeting the workforce needs of the oil industry. Holen said Watford City’s K-12 enrollment is about 1,800 students, and the district has a bond vote vote scheduled January 8 to fund construction of a new elementary school. Smaller districts are also struggling to cope with growth, according to Leslie McDonald, superintendent of the Alexander School District, which in the past 10 years has quintupled in size, from barely 50 students to 267 today pre-school through grade 12. 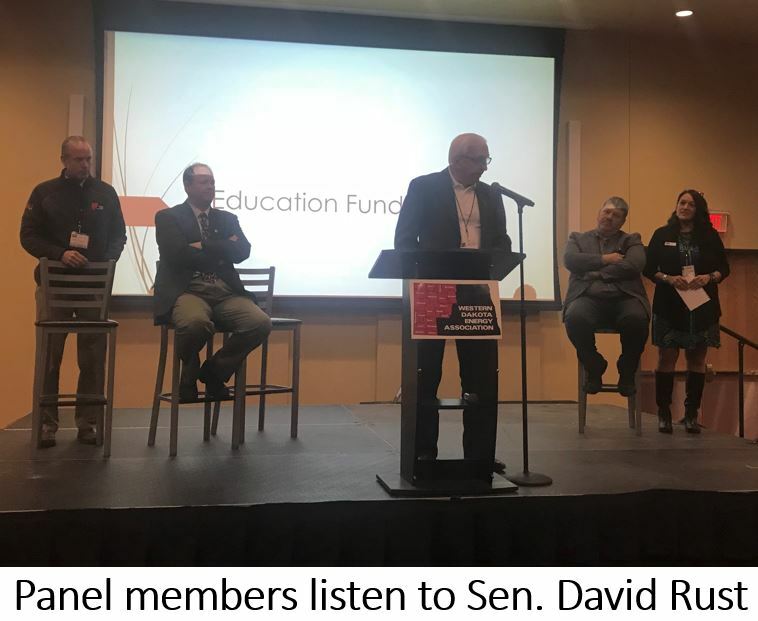 Other panel members were Dickinson Superintendent Shon Hocker, Minot Superintendent Mark Vollmer, and Sen. David Rust, a retired school administrator from Tioga. They discussed a variety of possible options to address funding needs. One of those is “on-time” funding, so that schools receive their state foundation aid payment based on the current year’s enrollment rather than the previous year. 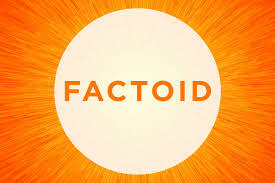 Another possibility discussed was allowing districts to keep more of the oil tax revenue they do receive, 75% of which is now imputed (deducted) from their state aid amount. The panel talked about ways to better target rapid enrollment grants, and Senator Rust described legislation he plans to introduce that would establish a matching grant program for rapidly growing school districts. Links to slide presentations shared during the WDEA Annual Meeting have been uploaded to the WDEA web site. Presentations are available at this link. The Western Dakota Energy Association name Brent Bogar, a consultant to the association, as the recipient of its Outstanding Public Service Award at its annual meeting this week in New Town. 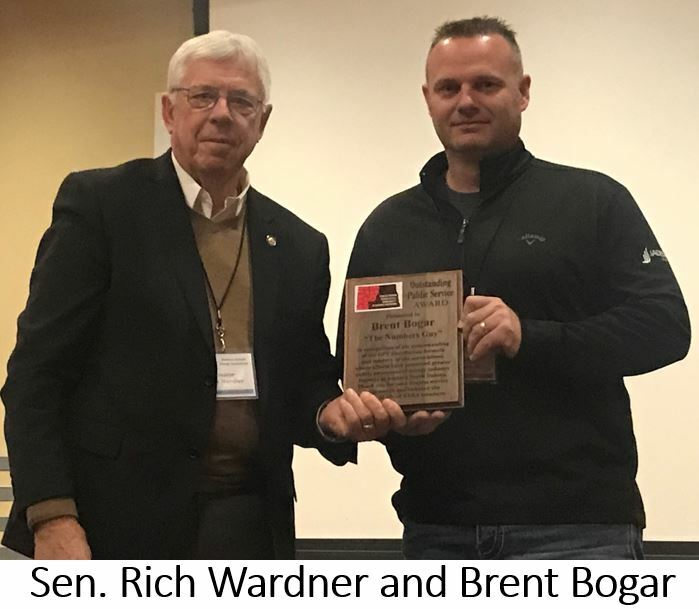 Senator Majority Leader Rich Wardner from Dickinson made the presentation to Bogar on behalf of WDEA. Wardner said Bogar deserves a great deal of credit for the “Operation Prairie Dog” legislation to be introduced in the 2019 Session to fund political subdivisions in the oil-producing counties. The package would also provide infrastructure funding to non-oil cities and counties. Wardner said Bogar prefers to stay in the background sort of like a shadow, which allows him to collect helpful information and share it during the legislative session. Bogar received a standing ovation from the crowd when the plaque was presented. 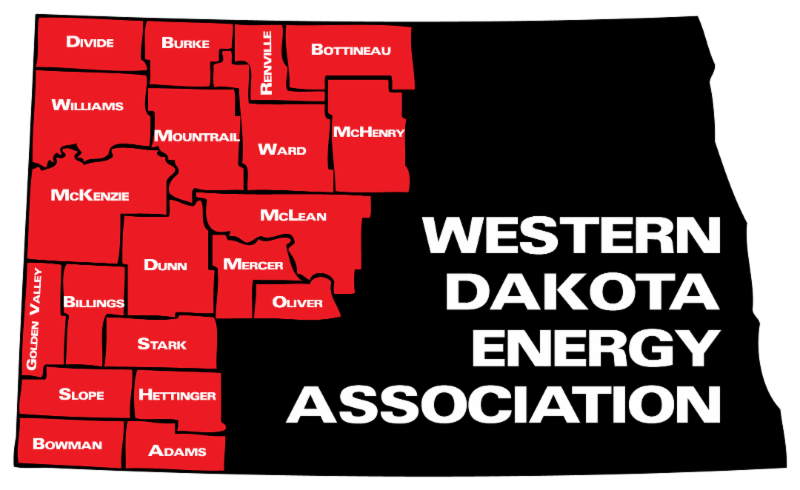 Bowman Mayor Lyn James was elected to serve on the Executive Committee of the Western Dakota Energy Association at its annual meeting this week. She replaces Dan Brosz, who has served as a proxy for the city of Bowman since 2009. WDEA board members are limited to serve no more than three, three-year terms. Mayor James is the owner of Flowers and Cappuccino by Lasting Visions in Bowman, and has been in business for 31 years. She is passionate about her community and is currently serving her fourth term as President of the Bowman City Commission (mayor), after serving two terms as a City Commissioner. Lyn also serves on the Bowman County Economic Development Corporation Board of Directors, is the Chair of the Bowman Tax and Tourism Committee, and is a member of the Bowman Area Chamber of Commerce and Bowman Rotary Club. 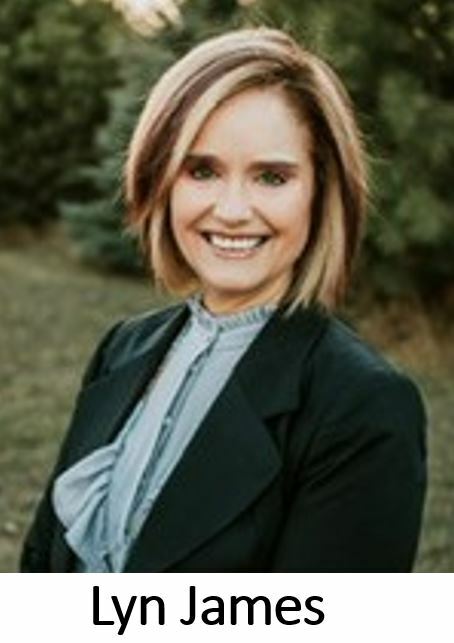 She is past president of the ND League of Cities Executive Board, and has served as a member of other local and regional boards, committees and advisory positions. WDEA members also nominated a new Executive Committee representative from the association's education committee, but have not yet confirmed the selection with the nominee. The mayors of five western North Dakota communities impacted by energy development will be interviewed next week on the radio program Energy Matters. WDEA Executive Director Geoff Simon will be the guest host of the two-hour program Tuesday, November 13. Joining him on the program will be Mayor Scott Decker from Dickinson, Mayor Dan Uran from New Town, Mayor Shaun Sipma from Minot, Mayor Phil Riely from Watford City and Mayor Lyn James from Bowman. Simon plans to ask the mayors about energy impacts in their community, exciting projects underway in their area, and future challenges. 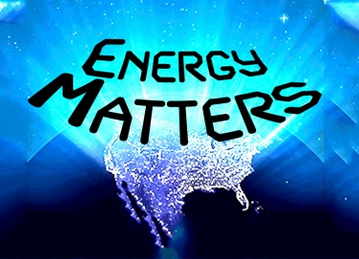 Energy Matters airs every Tuesday from 3:00–5:00 CST on KFYR and KLTC Radio, and is rebroadcast Saturday on WZFG and KTGO Radio. 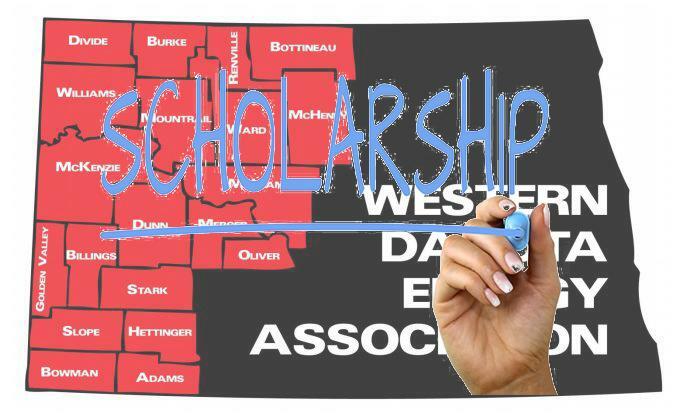 Five North Dakota students pursuing careers in an energy-related field will receive a $1,000 scholarship from the Western Dakota Energy Association. Cauy Hartel, a high school senior from Watford City, who intends to major in Civil Engineering. 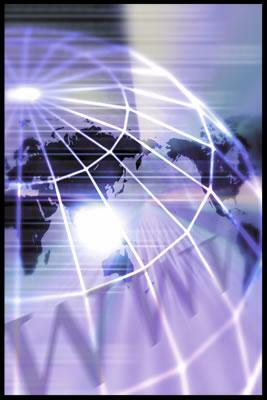 He expressed interest in advancing use of technology in the energy industry. Bryan Knopp, a college freshman at the ND State College of Science, studying land surveying and civil engineering, who said he would like to be a land surveyor in western North Dakota. Aspen Lenning, a sophomore at Dickinson State majoring in Agriculture sciences, who wrote in her scholarship essay about maintaining a balance between energy development and natural resource management. Nathan Splichal, who is enrolled in the Instrumentation and Control program at Bismarck State College, and intends to pursue a career as an I & C tech. Xun Zhong, a PhD student in Petroleum Engineering at UND researching surfactants and nano-technology in oil production, who intends to devote her career to improving oil recovery in North Dakota. The scholarships are made possible by businesses and organizations that sponsor WDEA’s annual meeting. 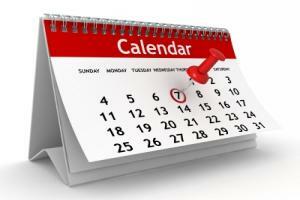 All proceeds from sponsor/exhibitor fees go into the scholarship fund. Annual meeting sponsors this year included DAWA Solutions Group, Vision West ND, Mineral Tracker LLC, Williston Basin API, AE2S and AE2S Nexus, ONEOK, Upper Great Plains Transportation Institute/NDLTAP, Brosz Engineering, Hess Corporation, Liuna/Laborers Union, North Dakotans for Comprehensive Energy Solutions and Construction Engineers. The Economic Development Association of North Dakota (EDND) has been working with the ND Legislature's interim Taxation Committee to craft a bill to offer a scholarship or loan forgiveness to students who train for careers to fill critical openings in North Dakota. Ellen Huber, president of EDND, said the entire state is faced with an employment crisis. "Whether it’s nurses in Fargo, or someone in the trades in western North Dakota, there are openings to be filled. Rural counties lack plumbers and electricians,” she said. 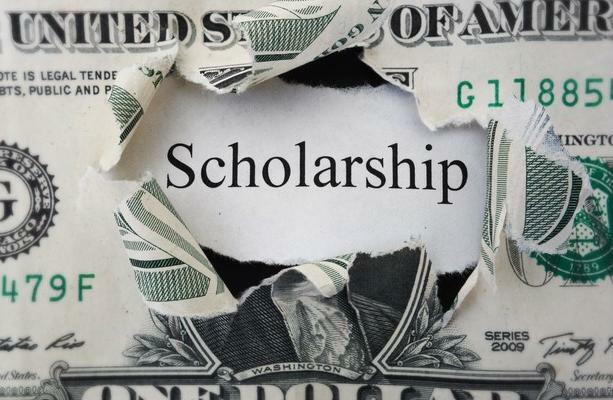 The EDND is proposing a scholarship fund similar to one in South Dakota. Huber said the North Dakota proposal would cost $20 million, half from Bank of North Dakota profits and half from private industry. It would be used to encourage students to seek certification programs in areas that have been identified as a critical need by Job Service North Dakota – a list that is updated every year. Wenko noted that anything that comes through the next legislative session would take a while before its positive impact is felt. Once a scholarship or loan forgiveness program is established, it may take at least two years before the first students helped by the program can enter the workforce. Wenko and Huber said they are looking for bill sponsors and will then see how the bill is shaped by lawmakers in the 2019 session. Click here to read the October draft of the bill from the North Dakota Legislative Council. Click here for a Williston Herald story in the proposal. Realtors say they notice there's been a shift from the demand for short-term apartment rentals toward single family units. Available single-family rentals are disappearing from the heart of the Bakken region, from Dickinson north through Killdeer. Nicole Schoeder, the president of the Badlands Board of Realtors, said where a single-family unit can be rented, it’s likely it will be $500 a month more to rent than one year ago. She said apartments are also more expensive, up about $200 a month. Schroeder said the construction boom of two to four years ago will likely not be repeated in the immediate future. Corporate housing policies of a few years ago are becoming more popular again, she said. 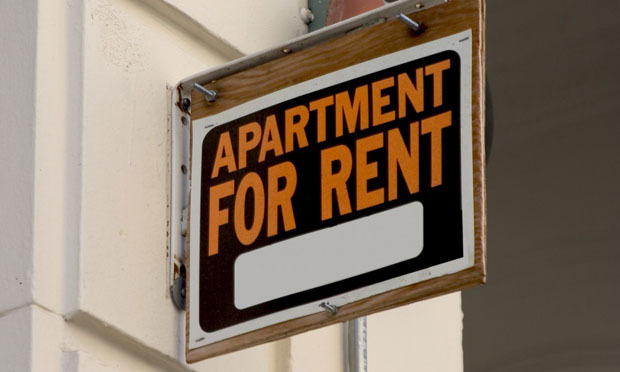 “We have started to see companies investing in apartments that they provide their employees, or are giving them housing assistance," Schroeder said. Rental housing in Watford City is “very, very tight,” and there’s great demand for single-family units, according to McKenzie County Economic Development Coordinator Daniel Stenberg. “People here have lived in apartments for two years and they’re looking for single-family dwellings," Stenberg said. He hopes to see more single-family units built in town next spring when construction season resumes. As of September, Watford City issued six building permits for single-family units, and none for apartments. In Williston, Economic Development Director Shawn Wenko agreed. “We’re seeing a complete change from a couple years ago. Single family units are in huge demand. Families are coming into the area," he said. As of September, Williston had issued no building permits for new apartments, and one permit for a duplex. It also issued 29 building permits for new dwellings, compared to 20 at the same point in 2017. Registration closes next week for two safety programs sponsored by North Dakota Local Technical Assistance Program (LTAP). Safety 365 is for motor-grader operators, road supervisors, signing personnel, maintenance personnel, contractors, consulting engineers, project managers and safety officers. The one-day workshop focuses on processes for incorporating safety into all aspects of local and rural road projects. The course stresses the importance of road safety, and illustrates how it can be integrated into rural/local transportation project development at all stages. The instructor is Keith Knapp, the Director of Iowa LTAP at the Institute for Transportation at Iowa State University. Click here for more information. This holiday season, the North Dakota Department of Transportation (NDDOT) will work with Lyft to provide $10-discount codes for Lyft users in the state. 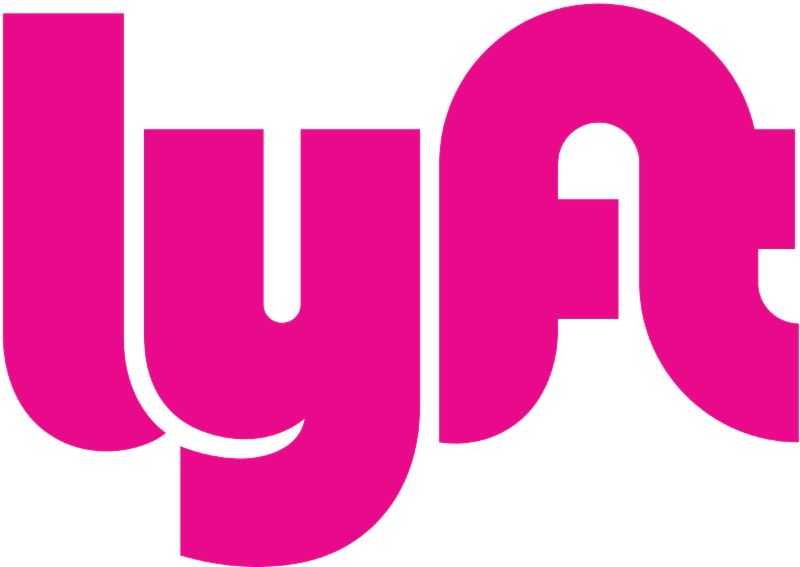 Beginning December 14 thru December 31, the first 1,000 Lyft users who ride from 5:00 p.m. to 2:00 a.m. each day can use a code to get $10 off their ride. The code will be given through social and digital media campaigns, as well as through the Vision Zero website. The goal of the program is to encourage all drivers to use a ride-sharing service to travel when they are impaired, rather than putting themselves or others at risk. North Dakota was one of five states selected to receive this grant. Other states include California, Illinois, Louisiana and Washington. Burlington Northern Santa Fe Railroad is the result of the merger and acquisition of 390 smaller rail companies over 160 years. The merger of Burlington Northern and Santa Fe on Sept. 22, 1995, created BNSF Railway, the largest rail network in North America at the time. In 2017, BNSF hauled 1.9 million coal shipments. BNSF hauls enough coal to power one of every 12 homes in the nation.